Albert Hammond, Jr. of The Strokes is out with the video to his new single ‘In Transit’, directed by Joaquin Phoenix, from the album ‘Yours to Keep’. Watch it via YouTube below. 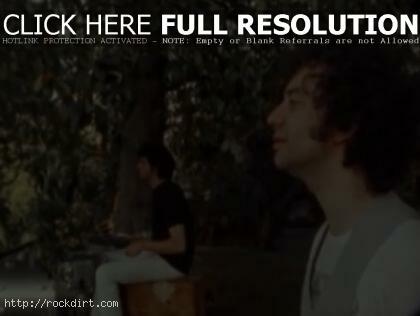 July 30, 2007 rockdirt Multimedia No Comments Albert Hammond Jr.